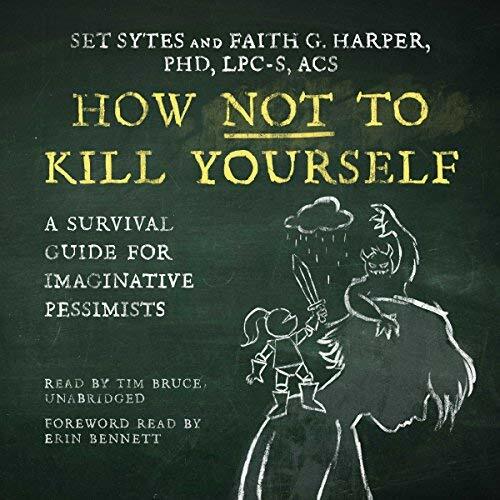 How Not to Kill Yourself on audiobook! Check it out, HNTKY is now an audiobook! 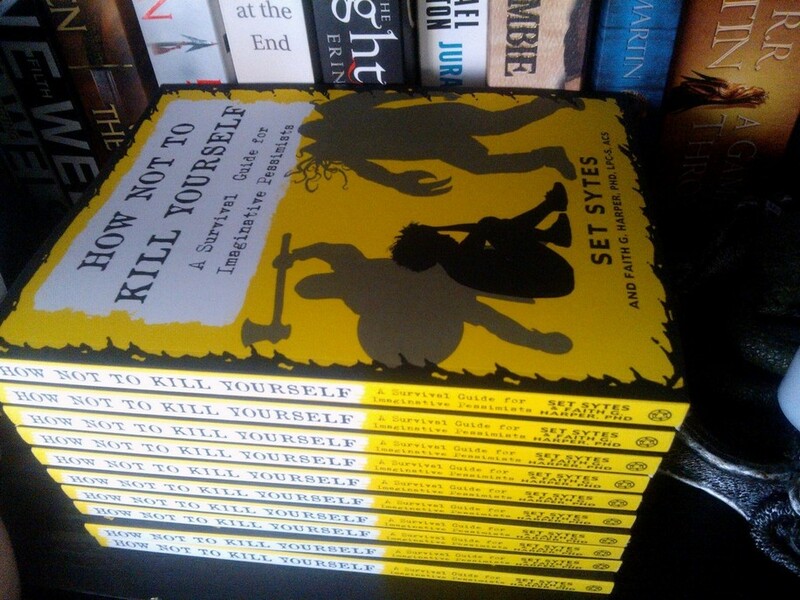 How Not to Kill Yourself paperback! One of the few times waking up to a terrific banging is worthwhile. Author copies! Excited to recieve it, after waiting for what has seemed like half a century. I hope everyone else who were part of the Kickstarter enjoys their copy! Official release date… not till March! Back I go into hibernation. Sorry for the lateness of this post. I’ve been on holiday for a couple of weeks, and then been trying to catch up with various things. During this time my Kickstarter for my non-fiction anti-suicide/depression book How Not to Kill Yourself came to a close. I’m pleased to report it was a resounding success, making more than double what it was trying to raise! I owe many thanks to Microcosm for making this happen. And I can only look forward now, both to the fulfillment of the many pledges by backers, to the official release date of the book in March. How Not to Kill Yourself Kickstarter launch! 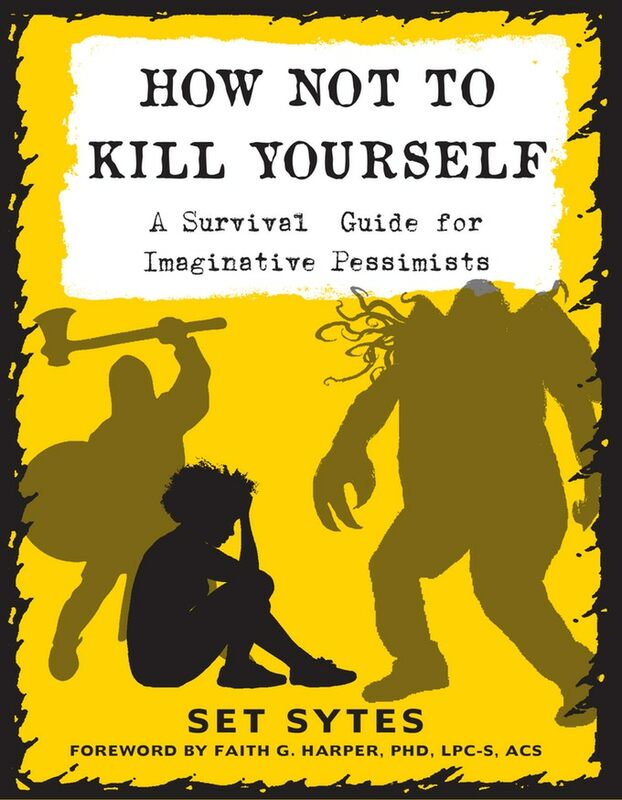 In advance of the official Microcosm release of How Not to Kill Yourself: A Survival Guide for Imaginative Pessimists, it’s just been launched on Kickstarter, for anyone who wants to get preorders in and any of the other goodies that come with it. Here’s the Kickstarter link. Have a looksee before time runs out (October 26th end date)! How Not to Kill Yourself published soon! 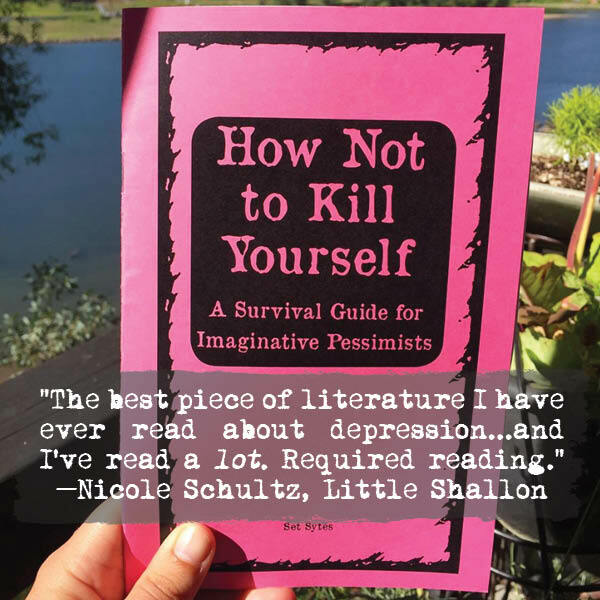 Great news – because my don’t-call-it-self-help zine How Not to Kill Yourself has been selling so well, the publishers Microcosm have decided to bring forth the publication/printing date of the paperback forward – a whole year! It was originally going to be released next spring (well, originally, next winter!) – and that’s still the official release date for Amazon and bookstores and so forth – but if all things go smoothly it will be advance-released later this month on Microcosm’s own site! The zine can still be bought here. 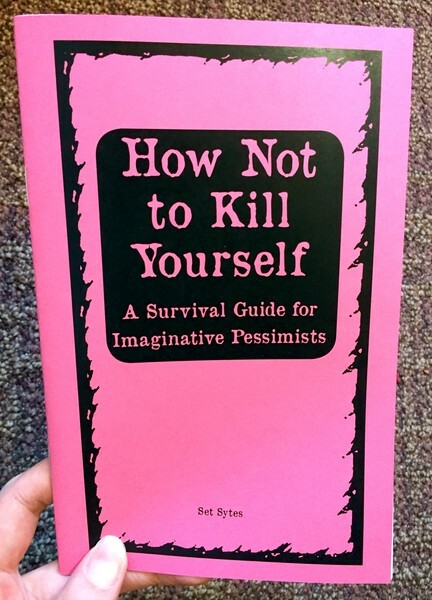 It is my pleasure to announce that my please-don’t-call-it-a-self-help-guide How Not to Kill Yourself: A Survival Guide for Imaginative Pessimists has been published as a physical zine by the punk DIY Microcosm Publishing. It offers unconventional advice and cynical motivation against depression, laced with mordant and tongue in cheek humour. Chances are, if you appreciate the title, you’ll appreciate the read.